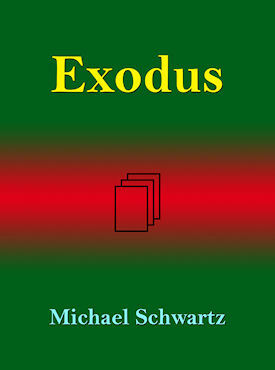 Exodus is the second book in the Bible. In my book titled Genesis we covered the foundation of understanding and some of the basic Universal Teachings and principles at work in peoples lives. Exodus is the next step in spiritual and conscious evolution. It is guiding mankind on how to extricate ourselves from our subconscious concepts that create the heavy material influences and considerations we live with. It is these concepts and their patterns that control and dominate life and have people locked into such a material perspective. As in Genesis you will find insights that will help you come to understandings that will help you free yourself from patterns of behavior and concepts.